Mitte midagi ei ole juurde vaja! 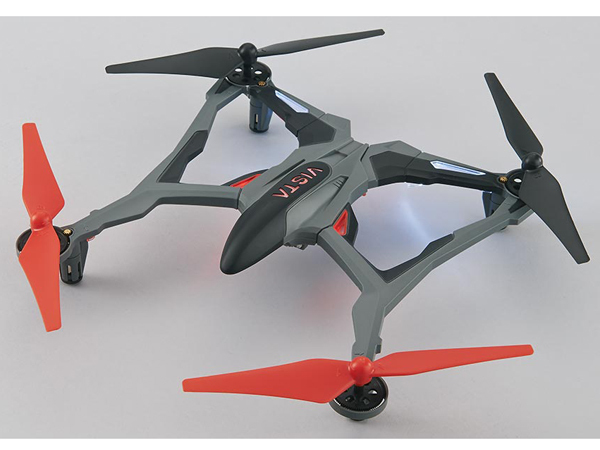 Fully assembled quadcopter: Designed for extreme durability with a rugged, resilient plastic frame. 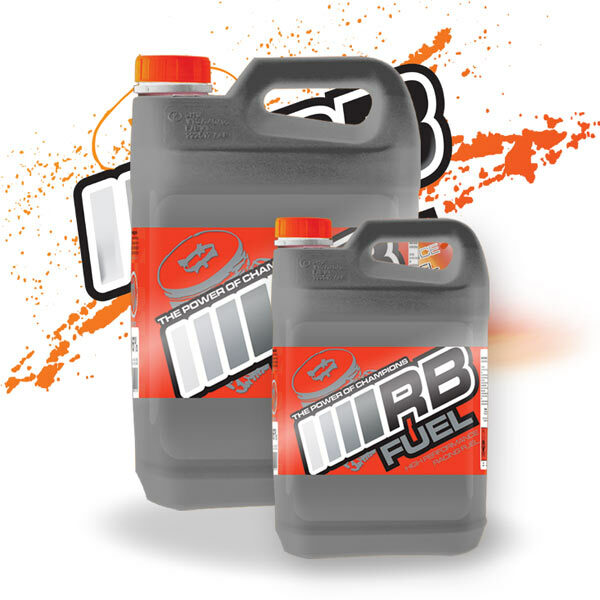 Tough enough to survive routine crashes with ease. MR100 Transmitter: Ergonomic radio with Secure Link Technology, digital trims, selectable flight modes, auto-flip, dual rates and more. 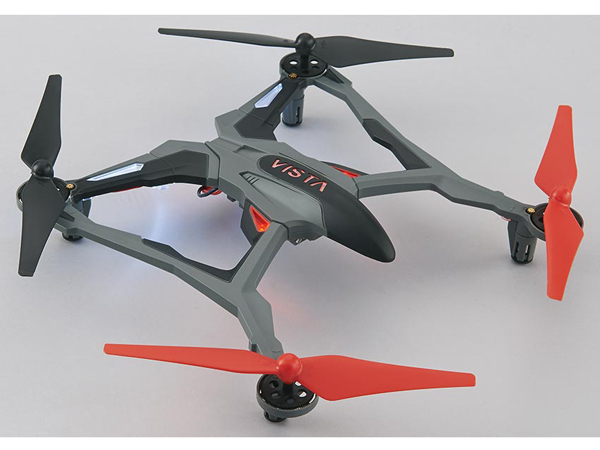 Sophisticated stabilization system: A 3-axis gyro and 3 accelerometers make the Vista UAV stable enough to fly indoors or out. Accelerometers can be turned off for greater maneuverability. Multiple flight modes: Four flight modes allow you to add or remove flight assistance features, so you can customize every flight to your style. 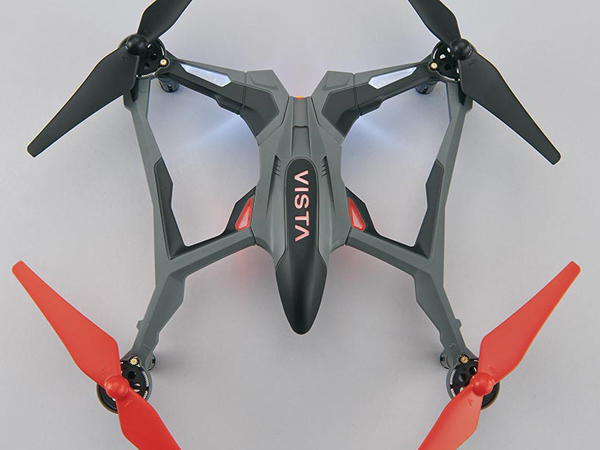 3.7V 850mAh LiPo Battery: Supports 12-15 minutes of flight on a single charge. High-Output USB fast charger: Lets you spend less time charging and more time flying. Extra blade set: For quick, easy repairs. Müügil alates: Sunday 30 September, 2018.